Traditionally, Insomniac’s Countdown has always been two days of New Years Eve celebrations. 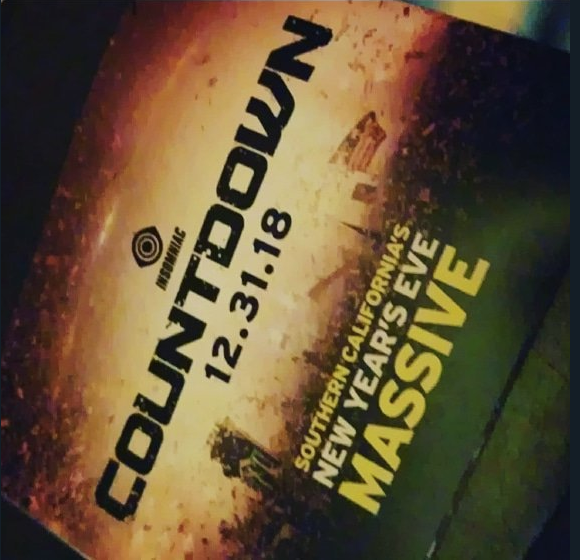 This year, the event is downsizing to only one; a flyer spotted in the wild confirms this date change. Last year’s lineup had about 50 artists spread out across three stages- though we’re going to see that roster halved, quality names. 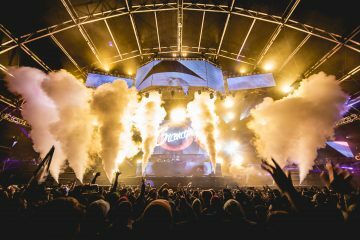 Last year’s Countdown NYE attracted its largest audience yet with over 70,000 revelers ringing in the New Year to the sounds of Deadmau5, Porter Robinson, DJ Mustard, and more. 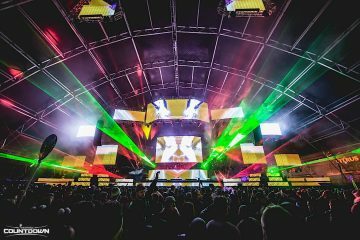 The monumental two-night affair transformed the NOS Events Center with three breathtaking stages, beautiful décor, inspiring art installations, and countless champagne toasts across the weekend. VIP Headliners formed lasting memories and new beginnings inside a luxurious oasis where they were treated to elevated amenities like a DIY hot cocoa bar, complimentary NYE accessories, signature sparkling cocktails, and cozy heated seating areas. What’s in your itinerary for NYE this year? Tweet us @GlobalDanceElec. Actually, the first countdown was only one day.